Few TV enthusiasts will disagree that OLED displays offer a vastly superior image quality compared to their LCD counterparts, but evidence is growing that there could be a big price to pay for those sharper, more colourful pictures. 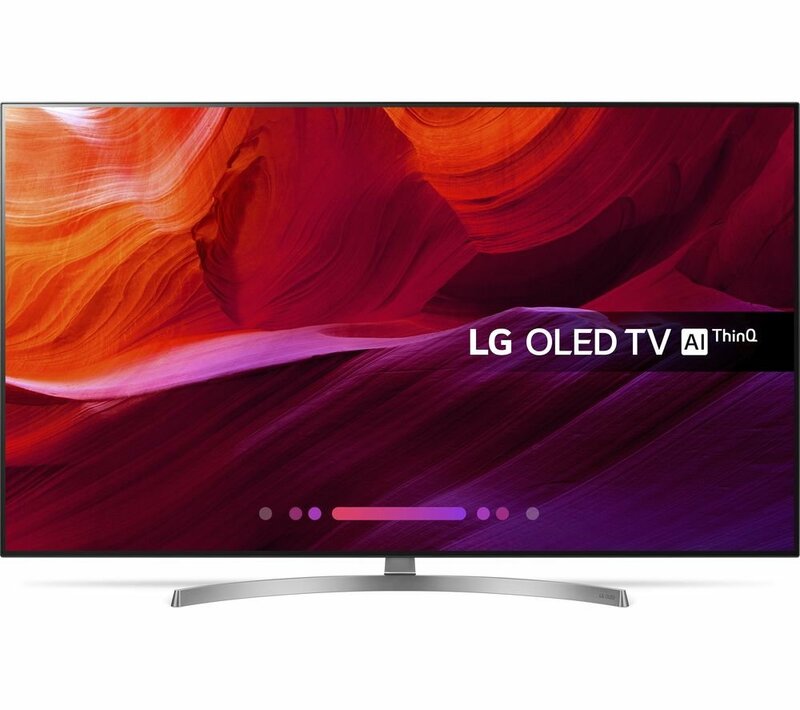 In an article in Forbes this week, technology journalist John Archer highlights what he says could be a “ticking time bomb” for OLED TV owners in the form of “screen burn”, which he says could come to plague many consumers in the years to come. Screen burn is a somewhat controversial topic because the problem hasn’t been widely reported by consumers. Still, it’s a pressing issue due to its seriousness. Screen burn occurs when a persistent part of the image on-screen - navigation buttons on a phone, or a channel logo, news ticker or a scoreboard on a TV, for example - lingers on screen as a ghostly background even after the image has gone or the device has been switched off. In some cases the ghostly image burn may remain on the screen permanently. Archer concedes in his article that screen burn hasn’t been a widely reported problem among consumers so far, but warns that it could become a lot more widespread in a few years time as it may only crop up on OLED TVs after a few thousand hours of use. Archer says evidence of the OLED screen burn issue comes from TV manufacturers themselves. He cites the example of Sony, which recently added a new picture dimming algorithm to its OLED TVs by way of a firmware update. The update reportedly kicked up a stink among Sony TV owners as the algorithm kicks in too aggressively if a static component remains on screen for too long, thus impacting the viewing experience noticeably. Then there’s LG, the world’s main maker of OLED TV panels, which updated its own line of 2018 OLED TVs in order to increase the speed at which bright images are dimmed down. Again, that update led to dozens of complaints from consumers. The updates were obviously designed to reduce the risk of screen burn occurring, Archer wrote. But the fact that both Sony and LG decided to push them out, even though they drew the ire of their customers, suggests they’re growing increasingly concerned that screen burn could become a much more troubling issue if something isn’t done. Archer’s claims are backed up by research from the consumer tech testing website Rtings, which recently carried out a test to see how real the risk of screen burn is – the results suggest that the average OLED display can burn out after just 4,000 to 5,000 hours of use. That is of course, a worst case scenario, and as long as users follow LG’s guidelines on how to avoid screen burn it's unlikely to occur in such a short space of time. The only problem is that the “guidelines” involve toning down the brightness and contrast to prevent images being burned onto the screen. This, in addition to anti-screen burn picture measures deployed by the TV makers themselves, could greatly impact the overall picture quality of OLED TVs. Archer’s article is quite extensive, but raises a number of points consumers should be aware of if they’re considering buying an OLED TV and is well worth a read.